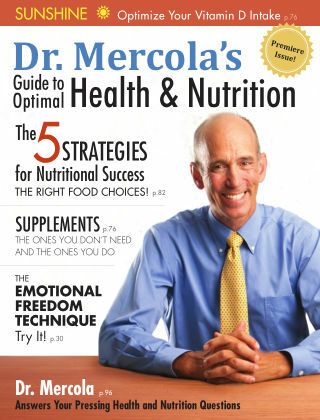 With Readly you can read Dr Mercola’s Guides and thousands of other magazines on your tablet and smartphone. Get access to all with just one subscription. New releases and back issues – all included. Dr. Joseph Mercola of Mercola.com, the world’s most visited alternative health website, is an Osteopathic physician practicing whole person health treatment approach. In 2009 he was voted the top Ultimate Wellness Game Changer by the Huffington Post. 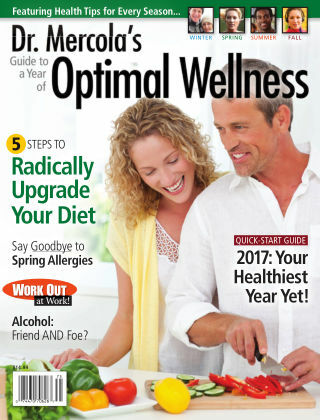 The Dr. Mercola Guides are magazine format, reference style publications expressing in detail, Dr. Mercola’s views and advice on leading a healthy lifestyle.